The need for graduate engineers with education in nuclear engineering will grow significantly in the coming years, both due to the new plants as well as the retirement of current nuclear professionals. A minor in nuclear engineering will provide engineers graduating from the Clark School with the capabilities needed to enter the field. Nuclear power currently accounts for approximately 20% of electricity generation in the United States. With 104 operating reactors, the US has more installed nuclear capacity than any nation in the world. Since operation of nuclear plants results in zero emissions of greenhouse gases, which are recognized as significant contributors to global climate change, the requirement for additional nuclear power plants is being recognized as a needed component of the US energy future. At present, the U.S. Nuclear Regulatory Commission anticipates receiving applications for more than 25 new plants within the next two years. The minor in Nuclear Engineering provides the engineering student with the understanding of nuclear engineering and its application to many different fields, such as power generation, reactor operation, and industrial uses. 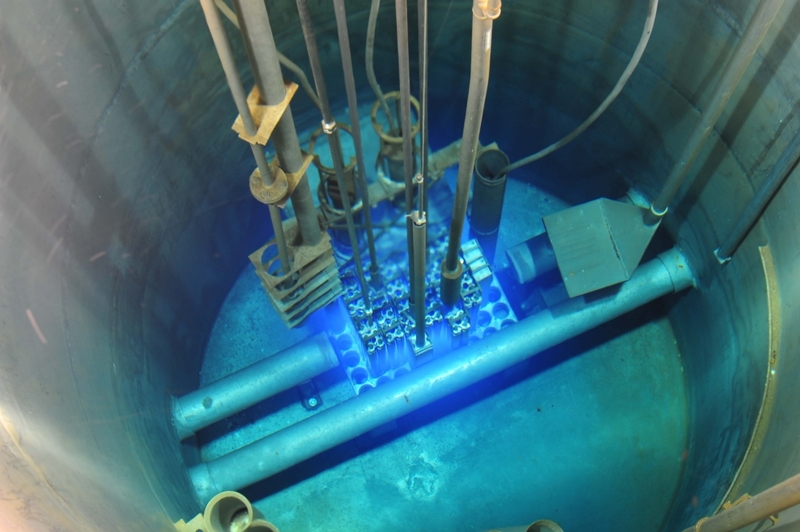 Students in the minor will learn the fundamentals of nuclear reactor engineering, radiation interactions and measurement, power plant design concepts, and reactor safety. The minor is open to any student in the Clark School of Engineering. To successfully complete the minor in nuclear engineering, a student must complete a total of 15 credits (5 3-credit courses). All courses must be completed with a grade of C- or higher. A maximum of two of the required five courses can be used to satisfy requirements of the student’s major (with approval of the major department).